1. Aloe Vera – A Miracle Herb! There are a lot of medicines and creams available in the market to make the scars disappear, which costs much. It works for few. But it mostly is a psychological factor associated that with purchase of costly creams the scars will reduce and disappear soon. 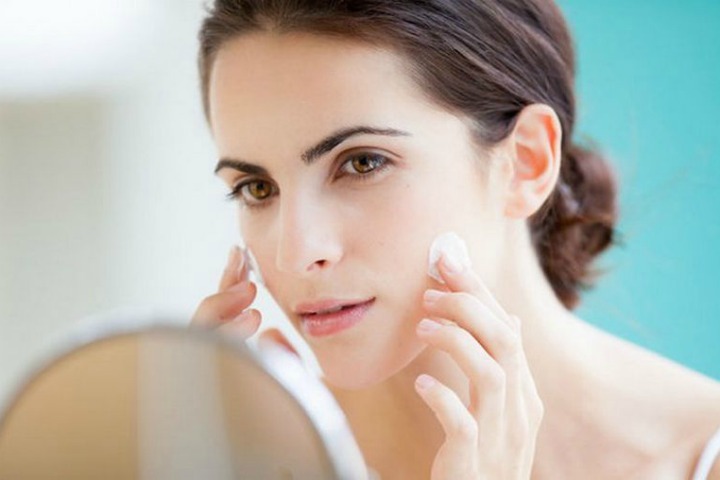 If you do not want to experiment your skin with those costly products, opt for these simple home remedies. These methods might consume a lot of time to provide you with results, but your regular efforts will bring in marvelous effects. Aloe Vera is also called as a miracle herb because of its wonderful properties. It possesses the proficiency to restore new skin tissues. This can reduce the size of the scar too. 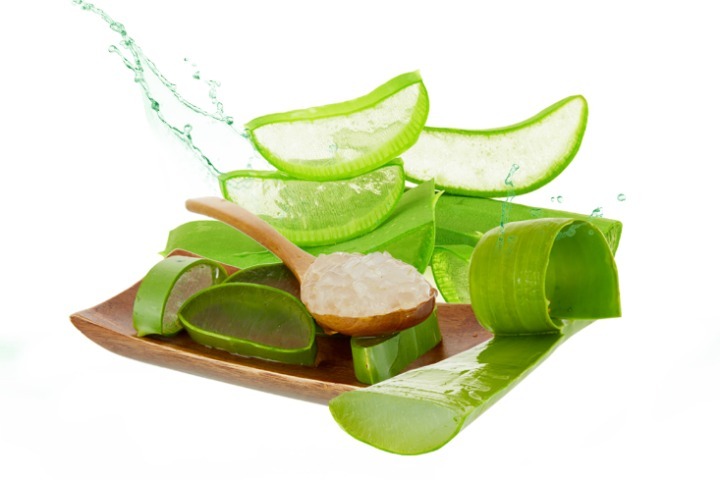 Though Aloe Vera gel is available in stores, Fresh Aloe is considered to be the best for better results. 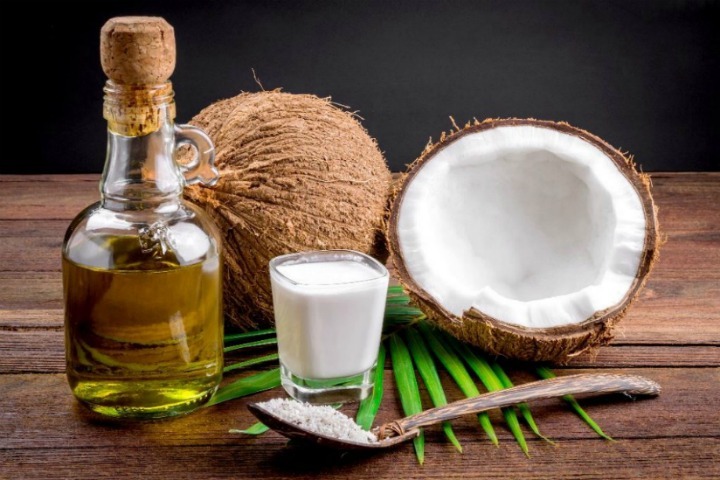 Coconut oil is a natural moisturizer. Virgin coconut oil should be used for this purpose. This possesses antioxidants that could prevent and reverse the radical damage. This oil has the ability to soften the skin and speed up the process of healing. Lime is the most easily available element available in everyone’s fridge. 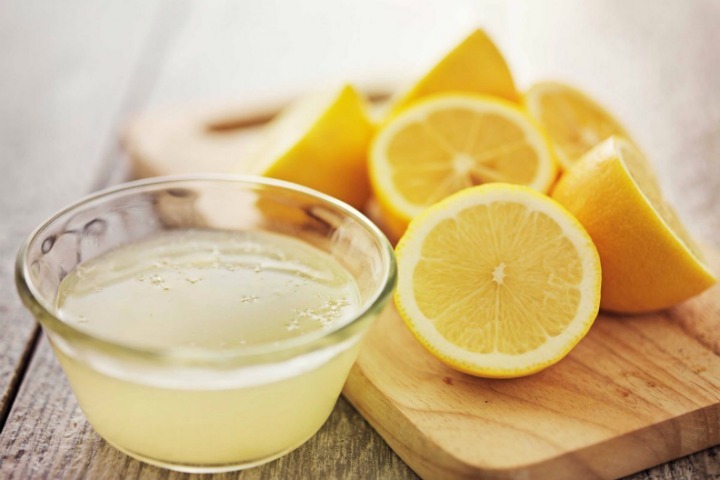 Lemon Juice has properties that can fade away the scars. It has Alpha-Hydroxy Acid that can remove the dead skin cells and restore the damaged skin. When lime juice is used on the skin, the scars and the spots on the skin will get lighter each day. Lemon juice can also be used with a mix of honey for better results. 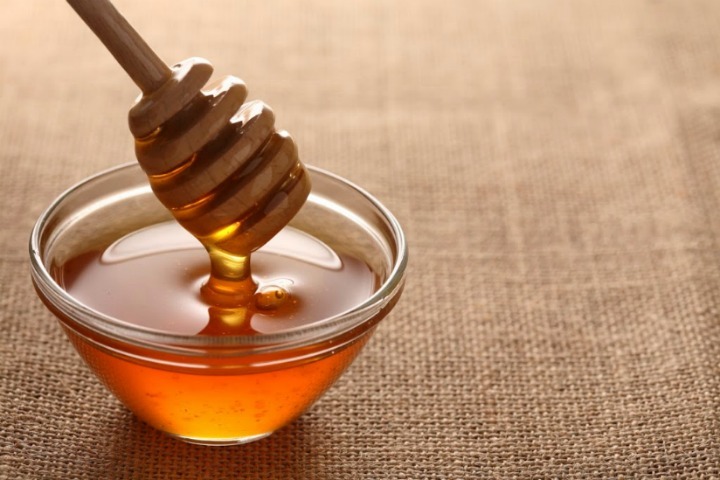 Honey is believed to be a natural moisturizer that can heal scars. The best one to use is the organic raw honey and not the ones that are available on the shelves of the grocery stores. 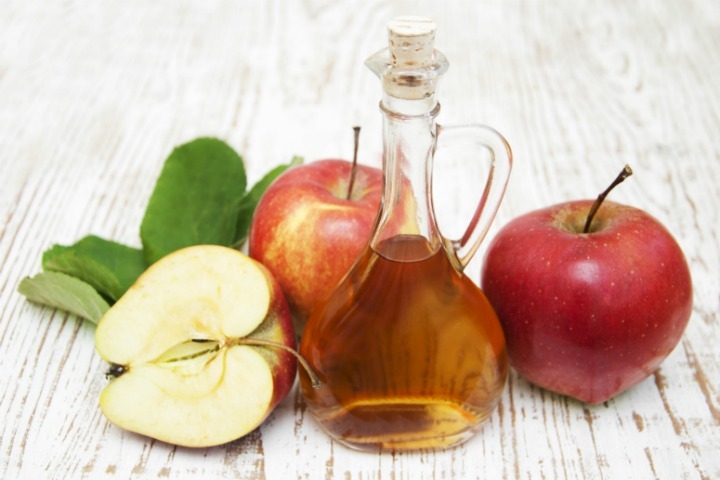 Apple Cider Vinegar owns many healthy elements. 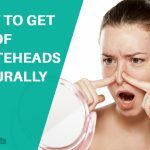 It is a natural disinfectant. Apple Cider Vinegar can also balance the pH level of the body and the skin. It also has the ability to remove the dead skin cells, thereby reducing the appearance of scars. Cocoa Butter is the fat that is obtained from the cacao seeds. This is an excellent natural moisturizer. Because of its high content of Vitamin E, it has the ability to heal scars and prevent them. 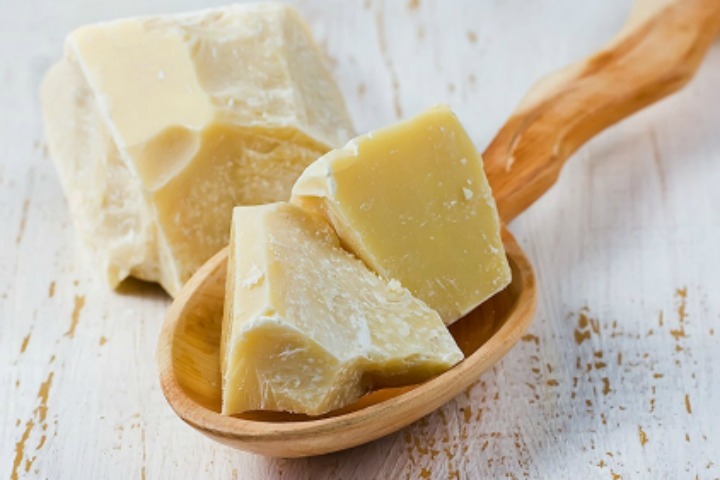 Cocoa Butter has the ability to penetrate into the skin easily, and can maintain the smoothness of the skin for a long time. 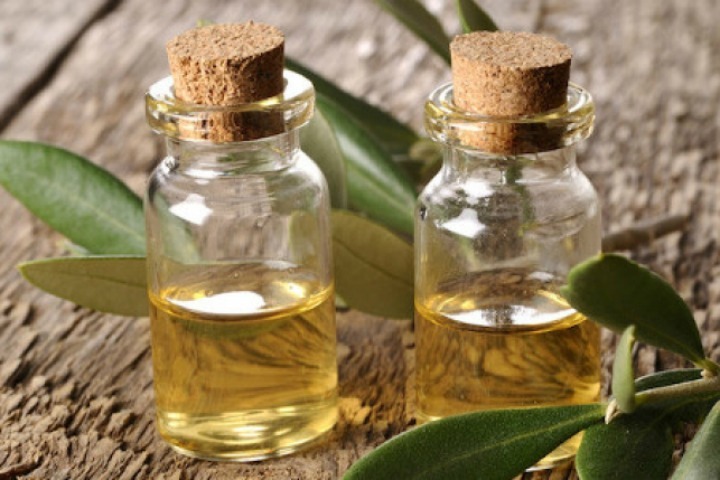 Tea Tree Oil is obtained from the Melaleuca alternifolia plants that exist in Australia. This oil has excellent antiseptic properties. Tea Tree Oil is the best while treating hypertrophic scars. This oil should be diluted with water before using it. 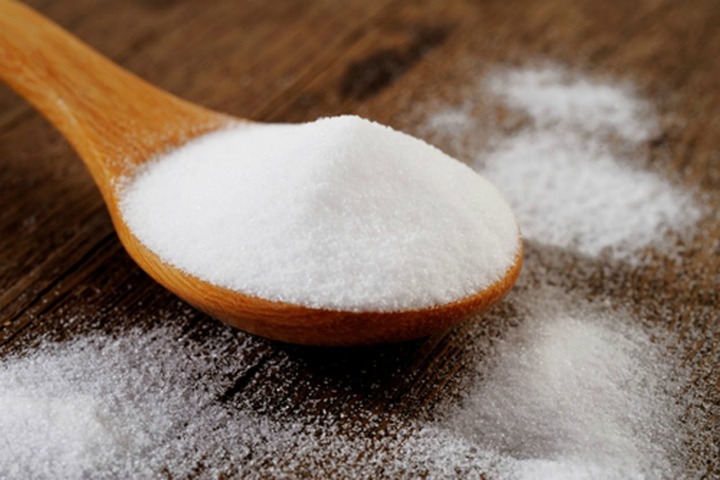 Another amazing home remedy right there in your kitchen shelf is Baking soda which is a natural method of microdermabrasion. These are not the only ones. Check in your shelf: Fuller’s earth, Garlic oil, Cod Liver oil, Sandalwood powder, Potato, Cucumber and Tomato. Cost-effective and more satisfying! Trust me! 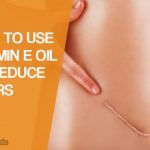 How to Use Vitamin E oil to Reduce Scars?